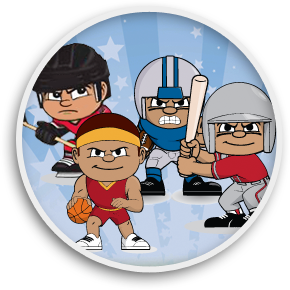 Lil’ Teammates are officially licensed 3” figures of your favorite NFL, MLB, NHL, NBA and college teams. 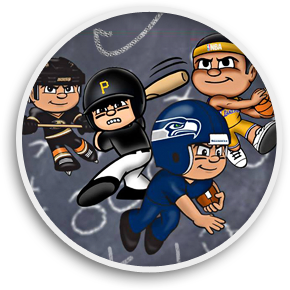 Just one inch tall, TeenyMates are pocket-size players for your favorite NFL, NHL, MLB, and NBA teams. 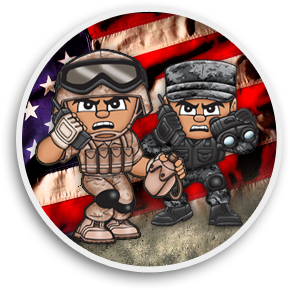 Even at just 3 inches tall, Lil’Troops are the best-trained, most dedicated (and most collectible) soldiers around! 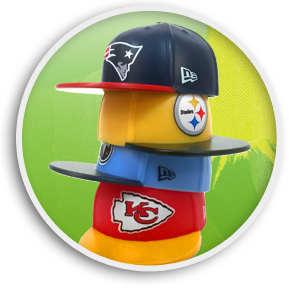 Mad Lids are collectible mini sports caps with matching team display stands. Now available in all 32 NFL teams!